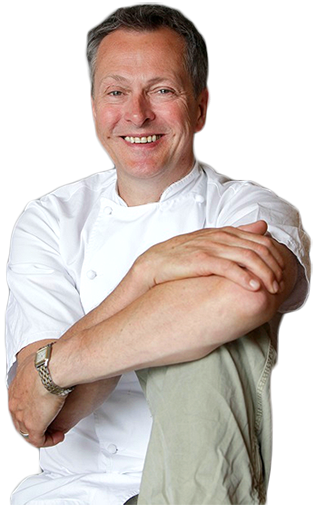 Nick Nairn on why he chooses fresh meat and fish from Campbells. The most important factors in cooking for me are great produce, a good technique and perfect harmony. Great quality produce means you can create great quality meals. 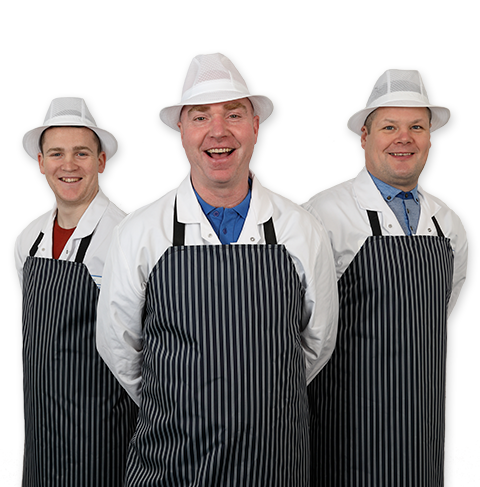 The meat and fish that Campbells supplies to my Cook Schools and restaurants is Scotland’s best, be it Aberdeen Angus beef, fish straight off the boats up at Scrabster, or game and seafood from Scotland’s hillsides and coasts and free-range poultry from the best farms. Visit one of my Cook Schools and my chefs and I will equip you with the techniques to cook Campbells best produce to perfection! As for harmony, that’s all about learning what flavours and textures go best together on the plate. “Excellent quality, delicious taste, superb consistency – some of the best I’ve ever had"
One of the most important factors of any meat or fish is provenance. Campbells can tell you where and when their produce was farmed or fished. We owe it to ourselves to know where our food comes from before we eat it. That’s why I’m such an advocate of learning to cook for yourself. If you cook good food, you know exactly what’s in it. Ever since I first started cooking and earned a Michelin star at my first restaurant in Braeval, I’ve been a huge advocate of Scottish produce, and you can be sure that Campbells are sourcing the best natural produce we have. Spend £60 or more and we’ll send your order free of charge!